Supportive Care is a home care staffing agency located outside of Philadelphia. It offers a full range of services including personal care, home support and companion care. Prior to purchase, Supportive Care's revenue and cash flow were deteriorating. The management team executed a turnaround plan focused on business development and operational improvements, which has yielded double digit increases in revenue and cash flow generation. 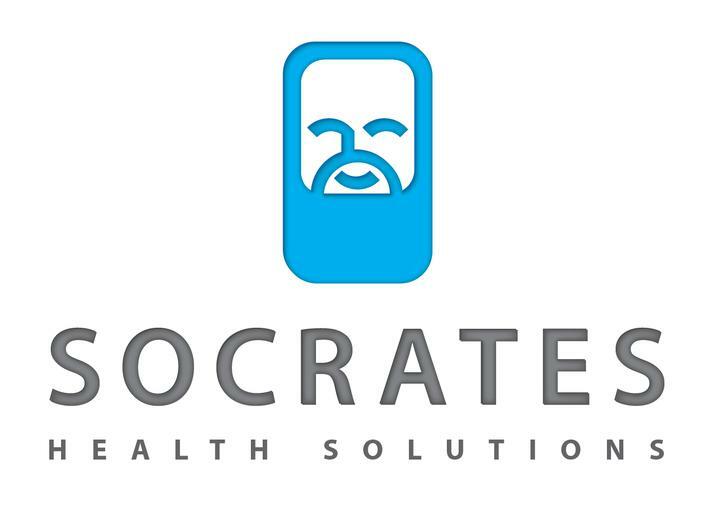 Socrates is developing a convenient, accurate and non-invasive blood glucose monitoring device, which obviates the requirement to collect a blood sample. The proprietary device, which clips to the ear, provides an accurate blood glucose reading in seconds. Diabetics will also benefit by saving hundreds of dollars per year in routine costs associated with blood testing strips. Conversa Health developed a proprietary software that facilitates communication between care teams and patients between visits. The platform leverages patient-generated health data to deliver personalized correspondences that assists patients in adhering to care plans, which yield better health outcomes at a fraction of the cost. Inter-visit patient outreach, engagement and collaboration have resulted in lower hospital re-admissions, improved workflow with patient prioritization and utilization of care delivery resources, and higher reimbursement rates per patient. MediQuire developed a reporting, analytics and workflow software platform that provides community health clinics the ability to transform EHR data into user-friendly dashboards, which track customized clinical and financial metrics. These actionable tools yield quality and productivity improvements, allowing decision-makers to eliminate numerous manual reports, to enhance while reduce the cost of patient care and to drive revenue via improved scheduling and higher reimbursements from payers. Cohero Health developed a proprietary integrated respiratory platform including a wireless inhaler sensor, a wireless spirometer, a device spacer and mobile app, which optimizes respiratory care by strengthening medication adherence and efficacy, and by analyzing real-time medication use and lung function. Insurers and care providers are able to bolster patient engagement, clinical decisions and inter-visit monitoring in a more cost-effective manner. Pharmaceutical companies benefit with data-driven product development and increased product sales via improved care compliance. RxREVU is the leader in prescription decision support. Its analytics platform is designed to assist healthcare providers and patients at the point of care. Integrated into the EHR and clinical workflow, RxREVU’s solution drives consistent, informed and measurable prescription decisions to drive down costs, improve outcomes and increase compliance. OpenMarkets developed a data analytics platform, which allows healthcare providers to realize cost savings on capital equipment purchases by aggregating group buy opportunities. The company leverages its network to negotiate volume-based discounts from equipment vendors below existing quotes and contract prices. OpenMarkets also facilitates the sale and direct purchase of used equipment, as well as offering trade-in price validations, auction services and asset inventories. LifeDojo develops 12-week online corporate wellbeing programs that lead employees through a journey of motivation, daily action and support, which result in sustainable health behavior change. Employees design their own wellness programs in a unique, bottom-up approach, which has yielded ROI gains over four times for client companies. Pathfinder Health Innovations offers a comprehensive software solution for autism therapy centers. Its clinical data collection functionality allows therapists and special educators to improve and accelerate therapy outcomes while providing quantifiable measures for tracking patient progress. The practice management piece ensures that insurance claims are accurately processed and reported. PierianDx enables health systems, academic medical centers and commercial labs to deliver patient-specific diagnosis and treatments based on an individual’s DNA. PierianDx’s proprietary Clinical Genomicist Workspace (CGW) provides clinical labs more streamlined and accurate analysis, interpretation, and reporting needed to accelerate their personalized medicine programs. CrowdMed developed a prediction market technology to medical data, which can uncover diagnoses to real-world medical cases that have been unsolved for years. CrowdMed harnesses the collective intelligence of thousands of medical experts from around the world to collaborate on its online platform to produce accurate and insightful diagnostic suggestions.